As a herbalist, when I started on my path discovering medicinal herbs I also set on a spiritual path too. I have been into earth based beliefs for as long as I have been into herbal medicine – I suppose the two go hand in hand. I am always open to other beliefs and have friends from many religious backgrounds – Mormons, Jehovah’s Witnesses, Muslims, Pagans, Spiritualists and Atheists too. So please do not judge me based on my own faith as I do not judge others. 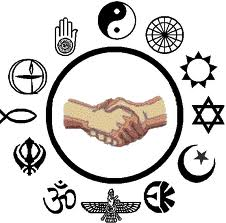 What I have found from my many nights of intellectual discussion is that there are many similarities amongst all religions, it is a shame so many wars are raged using religion as an excuse, we should focus on our similarities not our differences – as with making friends it is the similarities which unite us and the differences which make life interesting. The similarities spanning all faiths can be called ‘Spiritual Laws’. For those for you who attended church you will recognise “As above, so below.” and “As within, so without.” I feel that this can be related to the science of biochemistry. As part of my degree I studied biochemistry, I was always interested in science – I still am! But I noticed so many similarities with our day to day life in the body of each cell and would like to share them with you. Our bodies (and that of all complex beings on the planet) are made up of individual cells, these living cells have the same functions we do a a whole being – they communicate with others, assimilate nutrients to function, reproduce, respond to their environment and eliminate waste (as within so without). Complex beings managed to evolve due to a symbiotic relationship with bacteria – society is just learning that not all bacteria is bad!! 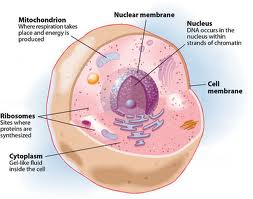 And our living cells get the energy to enable all of these functions form an organelle (the term for the organs within the cells) called the mitochondria – which origins are bacterial. Respiration is similar to our lungs, the nucleus is where our DNA is stored and is similar to our brain and nervous system, the cell membrane is where communication takes place, where nutrition is accepted and waste eliminated. In our body proteins are built in muscles and the cytoplasm is similar to our blood and lymphatic system. As above… so below!! 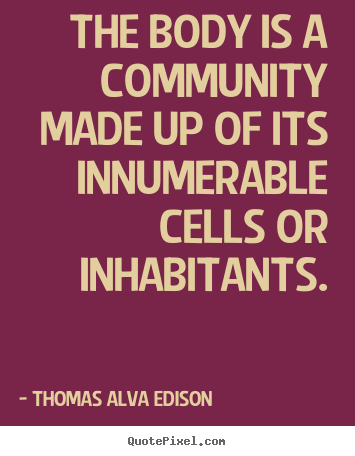 Cells have many different roles and together form tissues within our body, like our communities. And the tissues form organs, like our towns and cities. The organs form different body systems such as the urinary system (we could liken this to Anglian Water who process and clean our drinking water eliminating waste and filtering out what can be reused. Our immune system could be likened to our armies and emergency services, our circulatory systems like our transport systems, our digestive system like our cafes, restaurants, recycling plants and waste collection service. Now we are a whole, each of us are individual, we are conscious and have our own hopes and dreams. But how many of us are disconnected from our body? Have you heard people say (or even yourself)… “I’m healthy but my stomach plays me up” or some similar phrase? Science is amazing but it has been shaped by years of rationalism, logic and essentially reductionism. Do you know or are you someone who attends several different specialists at a hospital only to be frustrated that they do not seem to communicate with each other? Learning about our universe is a fascinating experience and by looking at things in a reductionist method we have learnt a lot, but it helps if we can look at the whole and the interactions that occur as a whole. All living things from the simplest to the complex engage in the same fundamental processes. When we are healthy then our bodily processes are not part of our conscious waking thought, they only become distinct or conscious when they are imbalanced and our body is a reflection of our psychological, emotional and social aspects. Each process is involved in the co-ordination of all physiological functions. As a whole being we are an ecosystem in its own right – our own universe in which we get to experience life through our sense. Herbalists are trained to assess health as a whole, to look at all aspects of your life and determine which herbs are best suited for you as an individual. The process of supporting your health and wellbeing isn’t regimented by a set of clinical guidelines. For you are the expert in your own health. The key is to listen and to learn, to guide questioning to gleam as much as possible and to support you in what is best for your health and wellbeing. I believe it was Hippocrates who stated the importance of getting to know the person who has the disease, as ten people can have the same disease but all will present with difference signs, symptoms and effects on their life and therefore require ten different treatments. Auto-immune diseases are when the body attacks itself, the immune system has failed to recognise self – if you are experiencing an auto-immune disease have your lost who you really are? Think back to when you were happiest…. what is missing? 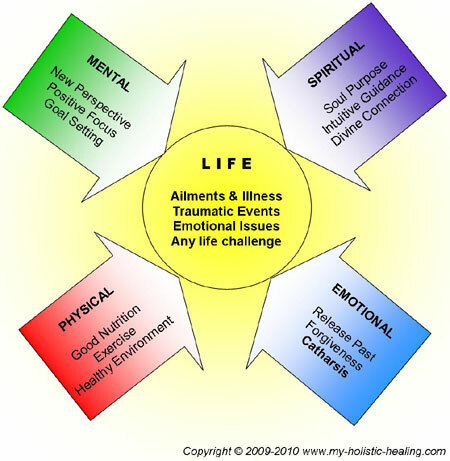 Traditional Chinese Medicine attributed our emotions to different organs within the body or different processes. 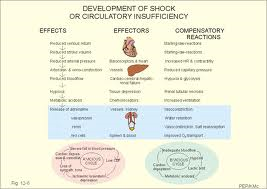 If you think about our emotions on a biochemical level they are attributed to neuropeptides – hormone like messengers, therefore our emotions are simply energy in motion (e-motion). If you experience kidney infections what are your fearful of in your life? Urinary tract infections – what is really annoying you? Digestive issues – what isn’t sitting right? What are you struggling to get your head round? Stiff shoulder or neck? What are you failing to see? Bad back, problems with your legs? What is stopping you from moving forward in your life? As you can see our physical body can be attributed to our emotions. How our body health is does have an emotional impact on us just as our emotional and mental state of wellbeing has a physiological impact on the body. Did you know that when you are feeling sad or depressed your immune system reduces in its efficacy? The key is to take a step back and assess the whole. I am based at The Achilles Centre, in Grimsby where I can support you on a one to one basis. I am here to help. This entry was posted in biochemistry, Complementary and Alternative Medicine, digestion, Do your bit, ecology, Environment, Grimsby, health, Health and Wellbeing, Herbal Medicine, herbal remedies, Herbalism, how to, living cell, nature by Herbs for Health and Wellbeing. Bookmark the permalink.